We've moved into a brand new facility—built with families and kids in mind! Upon walking in the main doors you’ll see the Go Kids wing, the Café, the main auditorium, and a fireside seating area. If you have children, you can check them into Go Kids before service, where you know they’ll have fun learning about God! The Café is a great place to get some coffee and a donut before finding a seat in the main auditorium for service. Inspiring worship and teaching is a core value at River Valley, so we invite you to join us as we step into the presence of God. 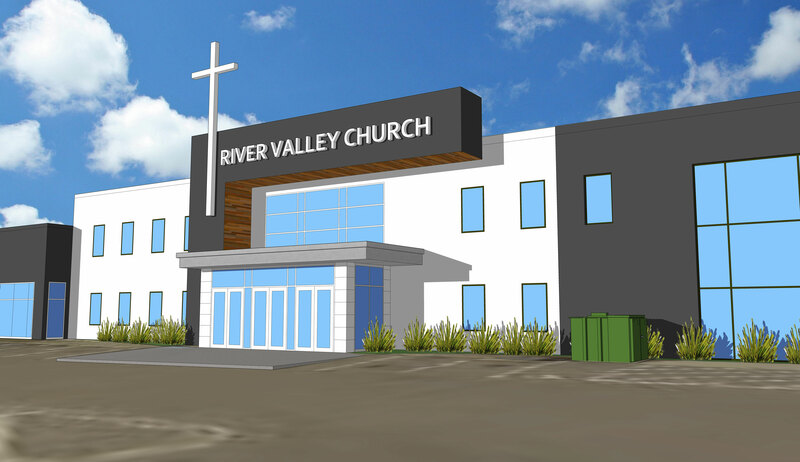 If it’s your first time at River Valley, be sure to connect with a host in the lobby before or after service so we can meet you!